Knud Holscher has embraced a range of areas and scales. 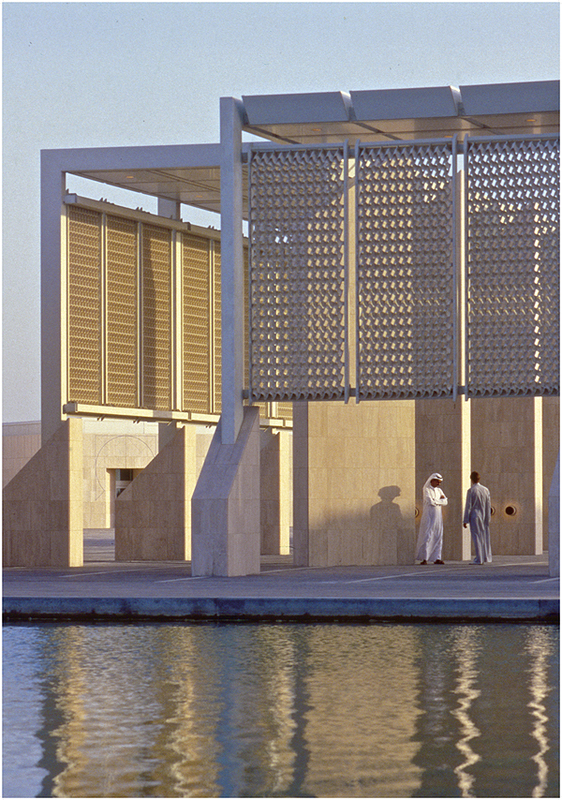 The graciously subtle and fresh designed building housing the prestigious Bahrain National Museum is a combination of light and Arabian décor. 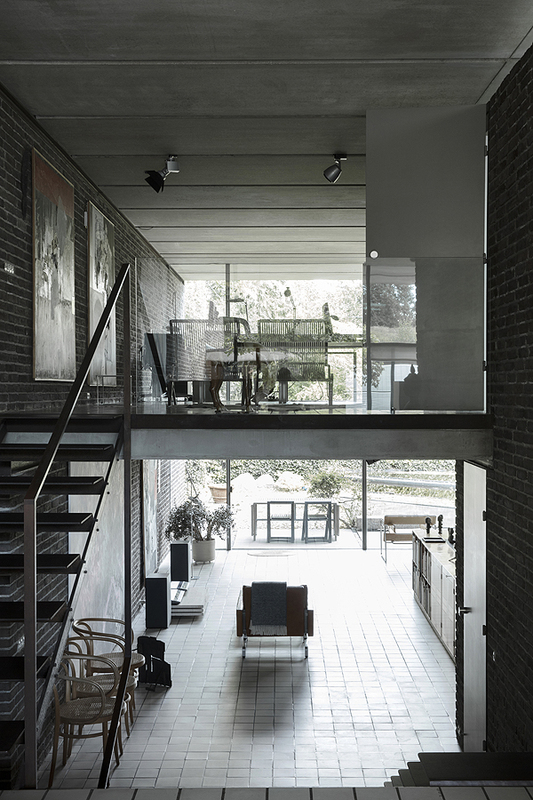 His own home, designed in the 70s, has become an international style icon with its perfectly proportioned brick and glass volumes, standing in a garden in the suburbs of Copenhagen. A natural sense of unity and a strong cohesive force led him to focus on everyday problems at an early stage: toilets, metro pillars, pram, candlesticks, industrial lighting, bus shelters, pans, lamps, pens, cutlery, vases, soundproofing, tactile street guidelines for the blind etc. The list is long, Knut Holscher has left his discrete mark everywhere in Denmark! His agency continues to extend his clean simple lines today. 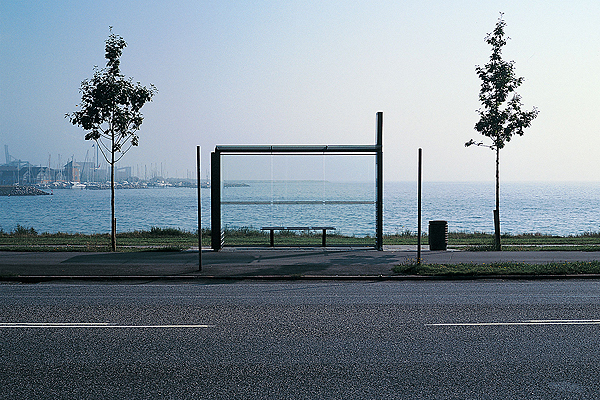 He has a talent for balancing common sense and elegance without any fanfare: a bus shelter that protects and blends into the landscape; a comfortable and collapsible space-saving pram; an ergonomically designed toilet seat. Everyday life is sacred for Knud Holscher. 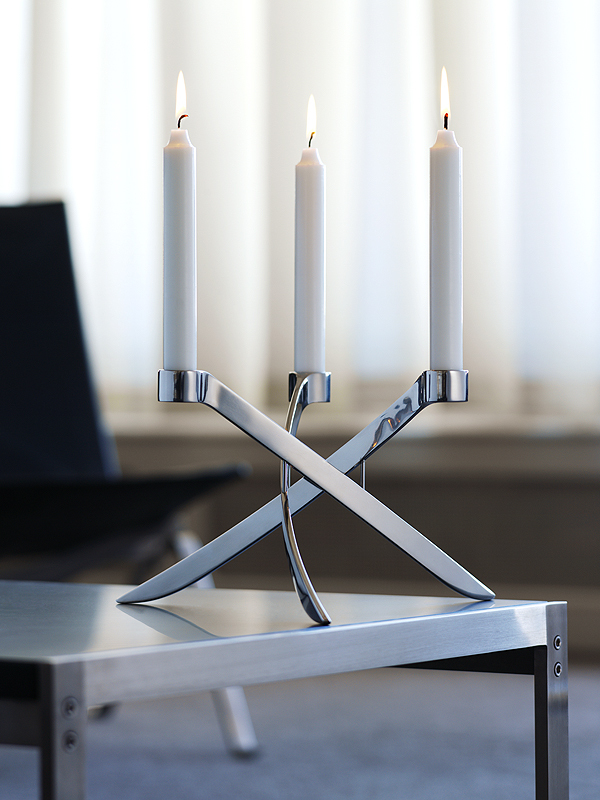 His design focuses on making the everyday better in terms of living, staying, working and eating. Created for this retrospective with the complicity of PP Mobler, the “Den Næstsidste Stol” chair is a nod to this vibrant career. In Danish ”Den Næstsidste Stol” means the penultimate chair. 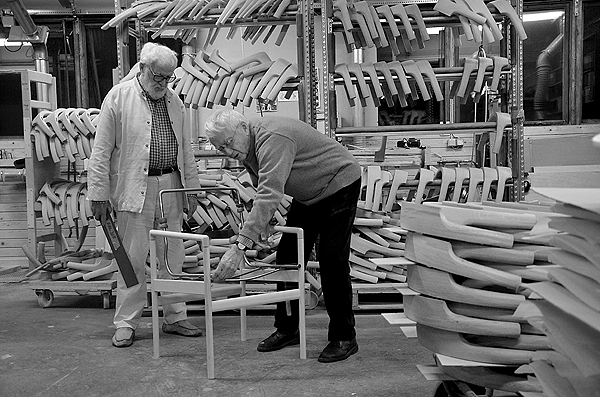 It is of course impossible for this Danish gentleman to admit to any chair being his last. 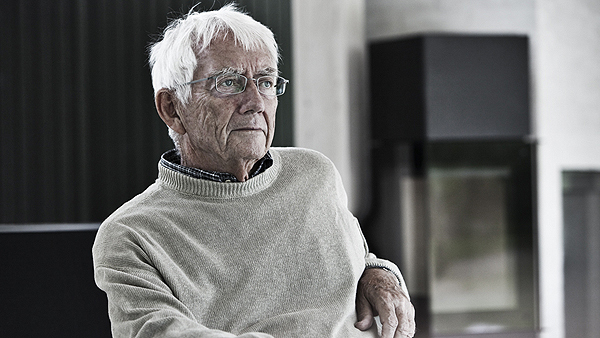 The exhibition also presents a filmed portrait of the 86-year old designer and architect. This is an opportunity to encounter a warm and humble man proudly looking back over a career packed with a wealth of accomplishments and outstanding partners. The document was filmed in part in his private home. “Knud Holscher – Everyday Design” was exhibited for the first time in Copenhagen at the A. Petersen Collection & Craft gallery in February and March 2016. The current exhibition at the Maison du Danemark is a partnership between A. Petersen Collection & Craft and the Maison du Danemark.